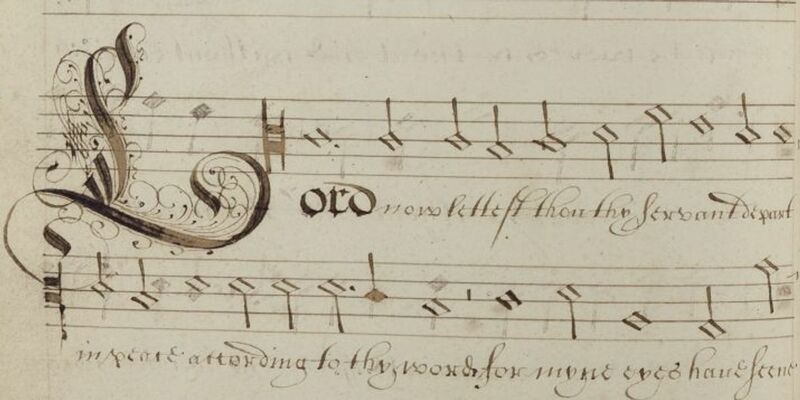 Enjoy an afternoon starting with a fascinating talk by Dr Chris Price, Senior Lecturer at Canterbury Christ Church University, and also a member of the Cathedral Choir, on the music collections of the Cathedral Archives and Library. This will be followed by a viewing of items from the collections. Afterwards, we will then enjoy a full afternoon tea in the Refectory Restaurant at the Cathedral Lodge.